How are room owners chosen in SOPYTHON? 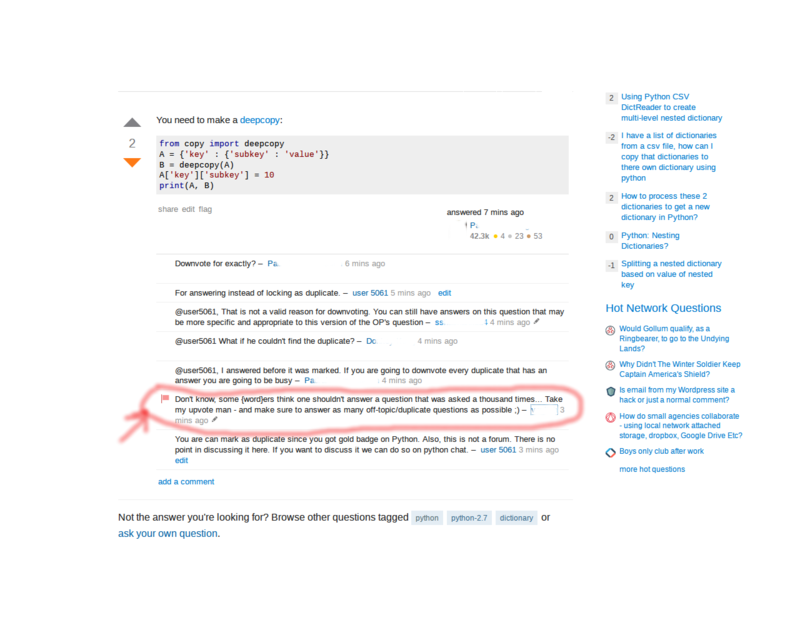 I know there is a process when it comes to stackoverflow moderator elections, with votes, questions, and so on, ensuring a person that knows well the rules and has the qualifications for the job is elected. There are as well some requirements like badges and the elections last several days. What is the process with SO python chat room owner elections (are there actually elections)? By whom are they chosen and based on what criteria? I understand the criteria aren't as strict since they have less responsibilities, but which are they? What are the minimum requirements a user must have to become a room owner, and which process is followed? The reason I am asking is an old event in which a user that is currently a room owner in python chat (don't know if he was back then), called people that downvote ***kers. We are human, mistakes will happen but it got me wondering about the room owner election process.